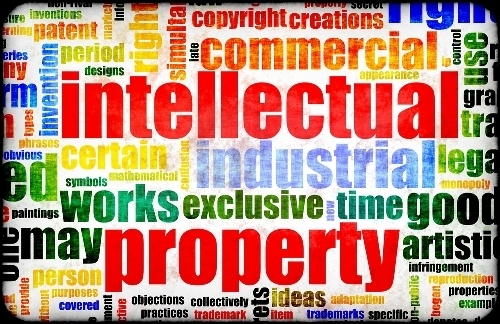 A well-respected attorney, Jeffrey Navon possesses a distinct expertise in intellectual property law. The former President of the International Intellectual Property Society, he also chaired the United States Patent Bar and Japanese Patent Office Liaison Council, leading numerous policy and practice meetings. Additionally, Jeffrey Navon ensures the continued relevance and effectiveness of the Patent Cooperation Treaty through his membership in the World Intellectual Property Organization working group. The attorney also leveraged his international experience to help several Eastern European countries open new patent offices after the dissolution of the Soviet Union. Today, he lectures across the United States and has spoken before the Licensing Executive Society (U.S.A. and Canada), Inc., and the American Intellectual Property Law Association. Presently, Jeffrey Navon fulfills the role of Group Manager at Thomson Licensing LLC, which is a division of Technicolor. A valuable member of the Princeton, New Jersey, company he has accepted three promotions during his 11-year tenure. An expert in signal acquisition and modulation, networks, and watermarking, Navon directs numerous patent operations, and when necessary, he and his fellow attorneys files patent litigation with the United States Federal Courts or the International Trade Commission. Previously, he spent five years as Thomson Licensing's Manager of Foreign Practice and U.S. Administration and three years as Senior Patent Counsel. He also worked as a Senior Attorney with AT&T Corp. and served as a partner in two Philadelphia law firms. Jeffrey Navon completed his Bachelor of Science in Physics in 1983 and earned his Juris Doctor from Villanova University School of Law in 1988. In addition to his professional achievements, he supports Purple Heart Services, Inc.; his local United Way; and the Keystone State Boychoir.